19 T. Volker, Porcelain and the Dutch East India Company (1602-1682), Leiden, Holland: Rijksmuseum voor Volkenkunde, 1954. 49 Michael Flecker, The Archaeological Excavation of the Tenth Century Intan Shipwreck, Java Sea, Indonesia, Oxford: BAR International Series 1047, 2002. 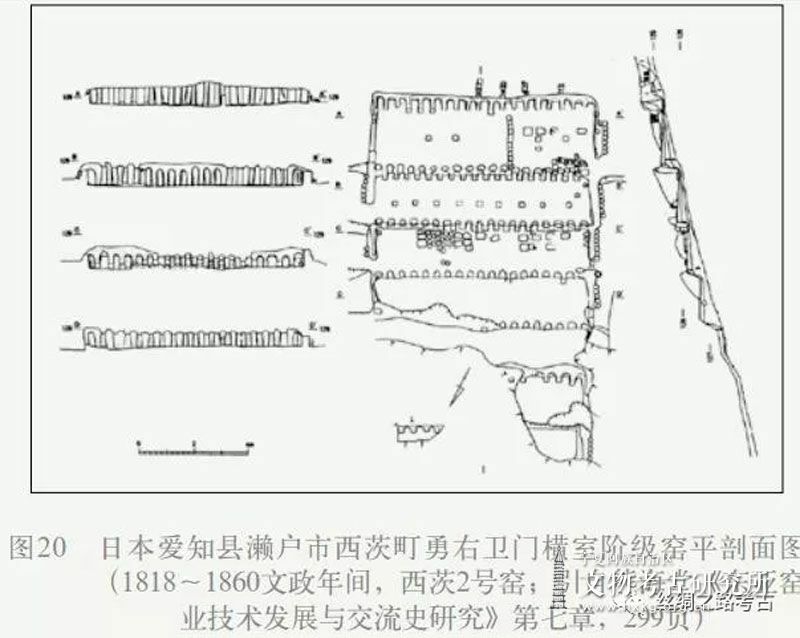 85 (日)坂井隆：《東南アジア群島部の陶磁器消費者》，《國立歷史民俗博物館研究報告》，第94集，2002年;John S. Guy著，(日)龟井明德译：《东南アジアの陶磁遗迹岀土地名表》(第一稿)(“Ceramics Excavation Sites in Southeast Asia, A Preliminary Gazetteer”)，《贸易陶磁研究》第9集(Trade Ceramics Studies, No.9)，1989年，第161-192页;(日)青柳洋子著、梅文蓉译：《东南亚发掘的中国外销瓷器》，《南方文物》2000年第2期，第104-107页;(马来西亚)柯佳育：《马来西亚砂劳越州沙隆河出土的宋元华南瓷器初探》，《海洋考古与遗产》第2辑，北京：科学出版社，2015年;John S. Guy, Oriental Trade Ceramics in South-East Asia Ninth to Sixteenth Centuries: With a Catalogue of Chinese, Vietnamese and Thai Wares in Australian Collections, Singapore: Oxford University Press, 1986; The Oriental Ceramic Society of the Philippines, Chinese and South-East Asian White Ware Found in the Philippines, Singapore: Oxford University Press, 1993; Sumarah Adhyatman, Antique Ceramics found in Indonesia, Various Uses and Origins, Second Edition(First Published 1981), Jakarta: Ceramic Society of Indonesia, 1990; Chery-Ann Low Mei Gek, Singapore from the 14th to 19th Century, John N. Miksic & Cheryl-Ann Low Mei Gek ed. Early Singapore 1300s-1819: Evidence in Maps, Text and Artefacts, Singapore: Singapore History Museum, pp.14-40, 2005. 101 Marie-France Dupoizat. 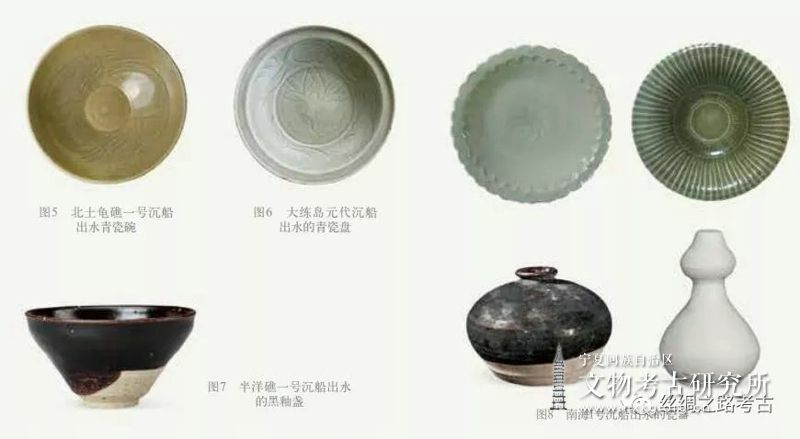 The Ceramic Cargo of a Song Dynasty Junk Found in the Philippines and its Significance in the China-South East Asia Trade. South East Asia and China: Art, Interaction and Commerce, eds. Rosemary Scott and John Guy, Percival David Foundation of Chinese Art, 1995; Frank Goddio et al. Weisses Gold, pp. 47-68. 102 Frank Goddio et al. Weisses Gold, Göttingen: Steidl Verlag, 1997, pp. 69~78; Marie-France Dupoizat. 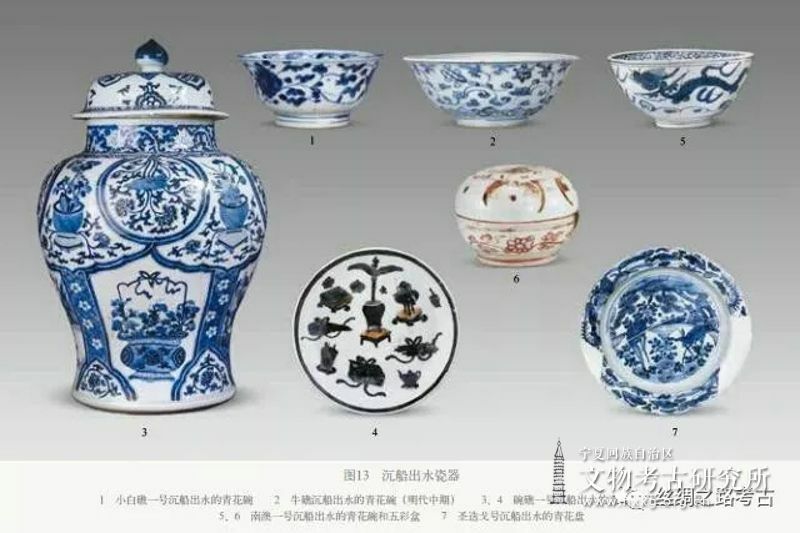 The Ceramics of the Investigator Shipwreck. Paper presented at the Symposium on Chinese Export Ceramics Trade in Southeast Asia, organized by Asian Research Institute, National University of Singapore, 12th ~14th, March, 2007. 104 Michael Flecker. 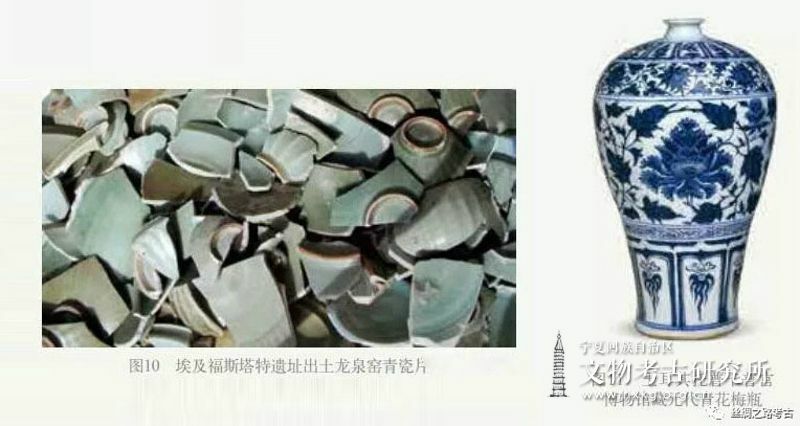 The China~Borneo Ceramics Trade Around the 13th Century: The Story of Two Wrecks, pp. 162-176. 105 Atma Djuana and Edmund Edwards McKinnon. The Jepara Wreck. Proceedings of the International Conference: Chinese Export Ceramics and Maritime Trade, 12th~15th Centuries, ed. Cheng Pei-Kai, Hong Kong: Chungwa Publishing, 2005, pp. 126-134. 106 Abu Ridho and E. Edwards McKinnon, edited by Sumarah Adhyatman. 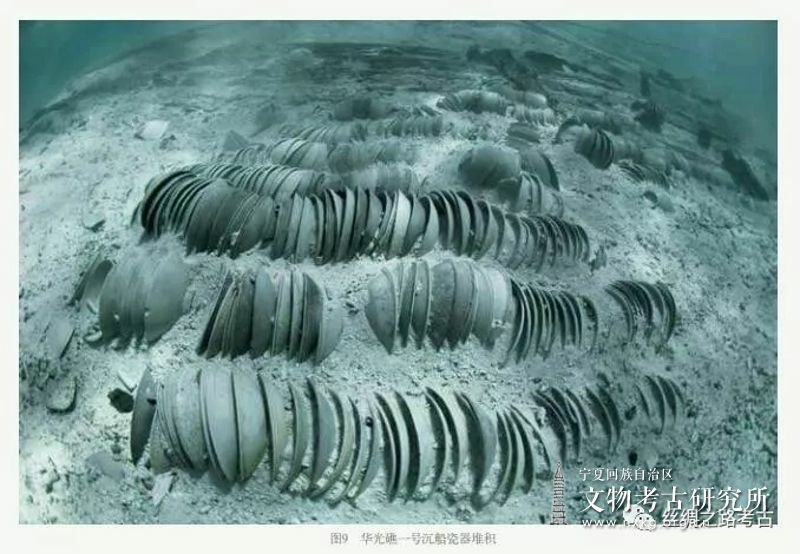 The Pulau Buaya Wreck: Finds from the Song Period, The Ceramic Society of Indonesia, 1998, pp. 1-98. 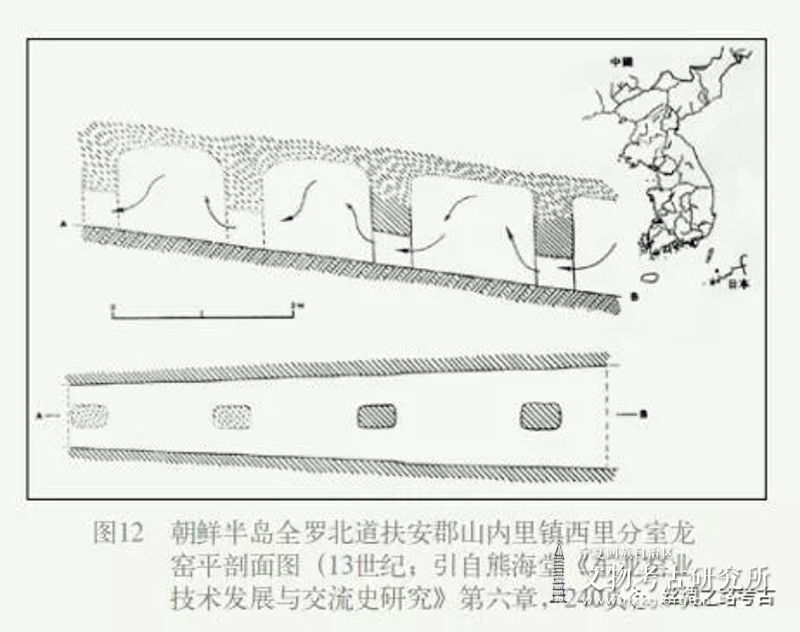 107 William M. Mathers and Michael Flecker: Archaeological Recovery of the Java Sea Wreck, Pacific Sea Resources, 1997, pp. 1-94; Michael Flecker. 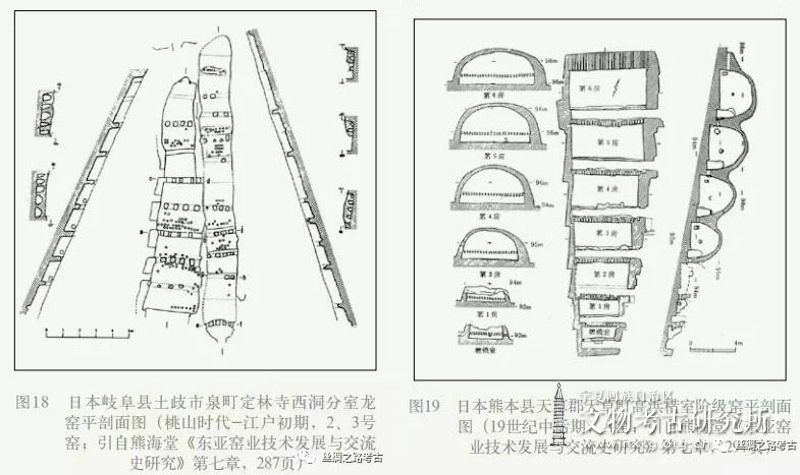 The Thirteenth~Century Java Sea Wreck: A Chinese Cargo in an Indonesian Ship. The Mariner's Mirror, Vol.89 No.4, November 2003, pp. 388-404. 131 The Oriental Ceramic Society of the Philippines, Chinese and South-East Asian White Ware Found in the Philippines, Singapore: Oxford University Press, 1993. 134 Kwa Chong Guan, 16th-Century Underglazed Blue Porcelain Sherds from the Kallang Estuary, John N. Miksic & Cheryl-Ann Low Mei Gek ed. Early Singapore 1300s-1819: Evidence in Maps, Text and Artefacts, Singapore: Singapore History Museum, pp.86-94, 2005. 143 T. Volker, Porcelain and the Dutch East India Company, Leiden, Holland : Rijksmuseum voor Volkenkunde, 1954. 152 Franck Goddio, Discovery and Archaeological excavation of a 16th century trading vessel in the Philippines, World Wide First, 1988. 154 Alya B. Honasan, The Pandanan Junk: The wreck of a Fifteenth-century junk is found by chance in a pearl farm off Pandanan island; Eusebio Z. Dizon, Anatomy of a shipwreck: archaeology of the 15th century pandanan shipwreck; Allison I. Diem, Relics of a lost Kingdom: ceramics from the Asian maritime trade, The Pearl Road, Tales of Treasure ships in the Philippines, Christophe Loviny, 1996. 155 Paul Clark, Eduardo Conese, Norman Nicolas, Jeremy Green, Philippines Archaeological site survey, February 1988, IJNA, 1989, vol.18 (3). 157 C. Dagget, E. Jay, F. Osada, The Griffin, An English East Indiaman Lost in the Philippines in 1761, IJNA, 1990, vol.19 (1), pp.35-41. 158 Jeremy Green and Vidya Intakosai, The Pattaya wreck site excavation, Thailand, An interim report, IJNA, 1983 vol.12 (1), pp3-13; Jeremy Green and Rosemary Harper, The excavation of the Pattaya Wreck site and survey of three other sites, Thailand, Australian Institute for Maritime Archaeology Special Publication, No.1, 1983. 159 Jeremy Green etc., The excavation of the Pattaya wreck site and survey of three other sites, Thailand, Australian Institute for Maritime Archaeology Special Publication No.1, 1983; Jeremy Green etc., The Pattaya wreck site excavation, Thailand, An interim report, The International Journal of Nautical Archaeology(IJNA), 1983, vol.12 (1); Jeremy Green etc., The Kosichang one shipwreck excavation 1983-1985, A progress report, IJNA, 1986, vol.15 (2). 160 Warren Blake and Michael Flecker, A Preliminary Survey of a South-East Asian Wreck, Phu Quoc Island, Vietnam, IJNA, 1994, Vol.23(2), pp.73-91. 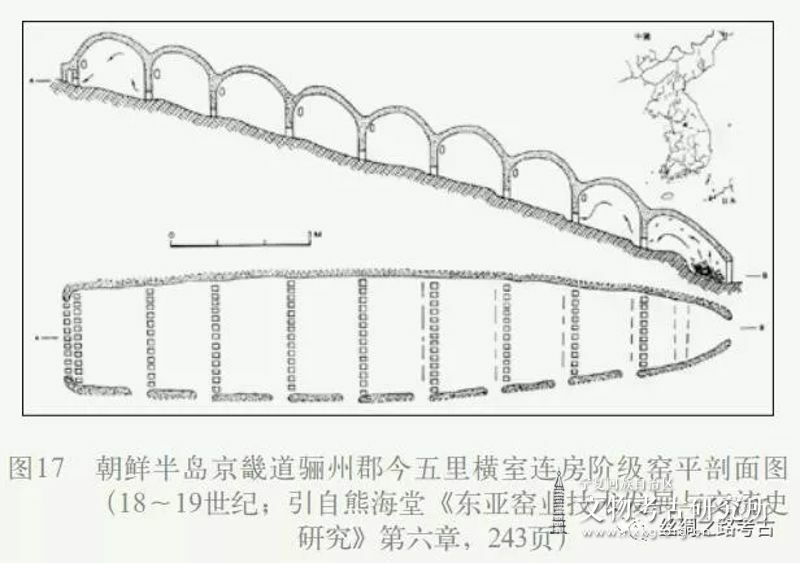 162 Michael Flecker, Excavation of an oriental vessel of c. 1690 off Con Dao, Vietnam, IJNA, 1992, vol.21 (3) ; Christiaan J. 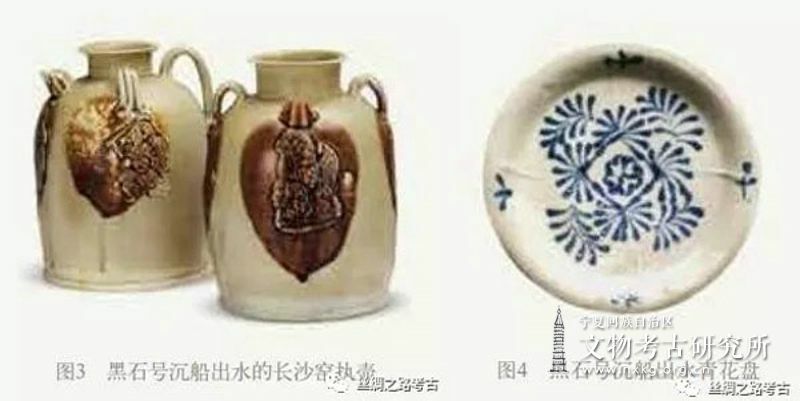 A. Jörg & Michael Flecher, Porcelains from the Vung Tau Wreck, Oriental Art, XLV, 1, 1999; Christiaan J. A. Jörg & Michael Flecher, Porcelain from the Vung Tau Wreck, New York: Oriental Art Publications, 2001. 163 Nguyen Dinh Chien, The Ca Mau Shipwreck, Ha Noi, 2002. 164 Sten Sjostrand etc., The Wanli Shipwreck and its Ceramic Cargo, Department of Museums Malaysia, 2007. 166 Colin Sheaf & Richard Kilburn, The Hatcher Porcelain Cargoes: The Complete Record, Phaidon-Christies, Oxford, 1988; Jeremy Green etc., The Maritime Archaeology of Shipwrecks and Ceramics in Southeast Asia, Australian Institute for Maritime Archaeology Special Publication No.4, 1987; Hugh Edwards & Michael Hatcher, Treasures of Deep, The Extraordinary Life and Times of Captain Mike Hatcher, Australia, Harper Collins, 2000. 171 M. L’ Hour and F. Richez, An 18th century French East Indiaman: the Prince de Conty (1746), IJNA, 1990, vol.19 (1), pp.75-79. 172 M. L’ Hour and L. Long, The wreck of an ‘experimental’ ship of the ‘Oost-Indische Companie’: The Mauritius (1609), IJNA, 1990, vol.19 (1), pp.63-67. 173 C. L. van der pijl-Ketel, ed., The Ceramic Load of the ‘Witte Leeuw’ (1613), Amsterdam, Rijksmuseum, 1982. 174 Bruno Werz, The shipwrecks of the ‘Oosterland’ and ‘Waddinxveen’, 1697, Table Bay, Johannesburg: Zulu Planet Publishers, 2009. 175 Robert Allan Lightley, an 18th century Dutch East Indiaman, Found at Cape Town, 1971, IJNA, 1976, vol.5 (4), pp.201-219. 182 David Sanctuary Howard, Chinese Armorial Porcelain, Faber and Faber, London, 1974.